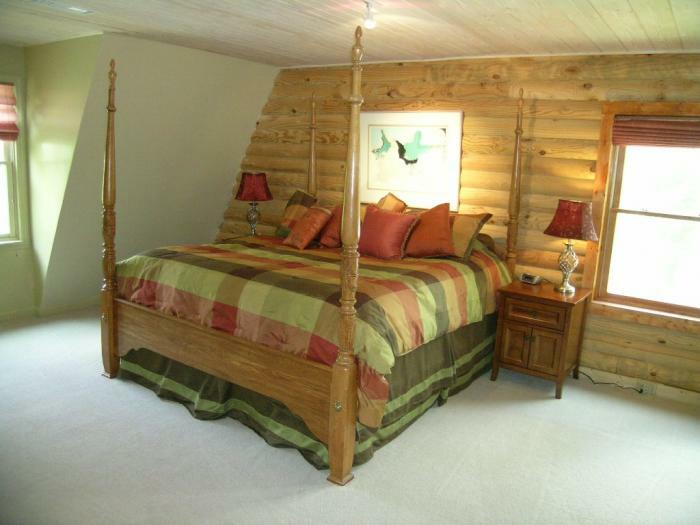 2 Nights - $1023.84 3 Nights - $1438.56 4 Nights - $1853.28 5-7 Nights - $2268.00 Rates include all taxes, fees, linens, and cleaning. 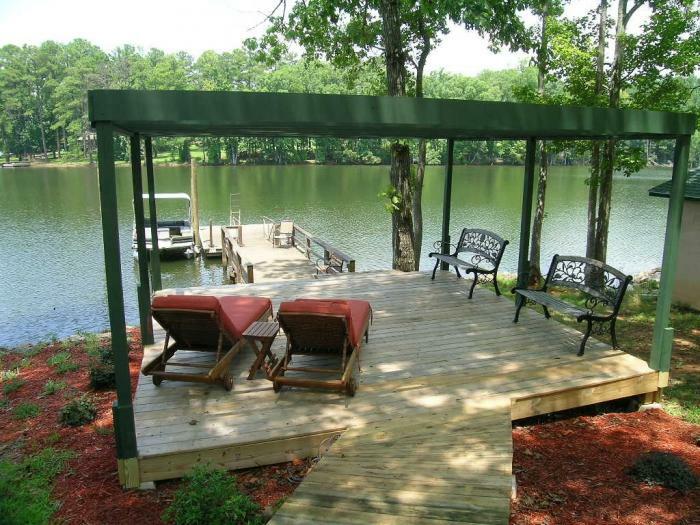 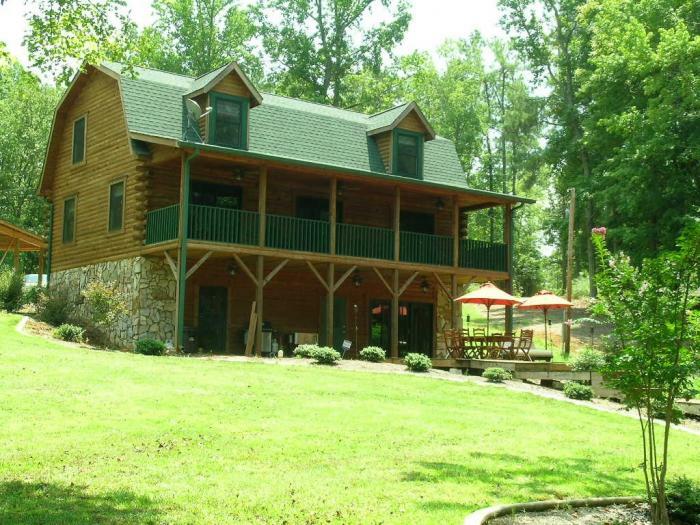 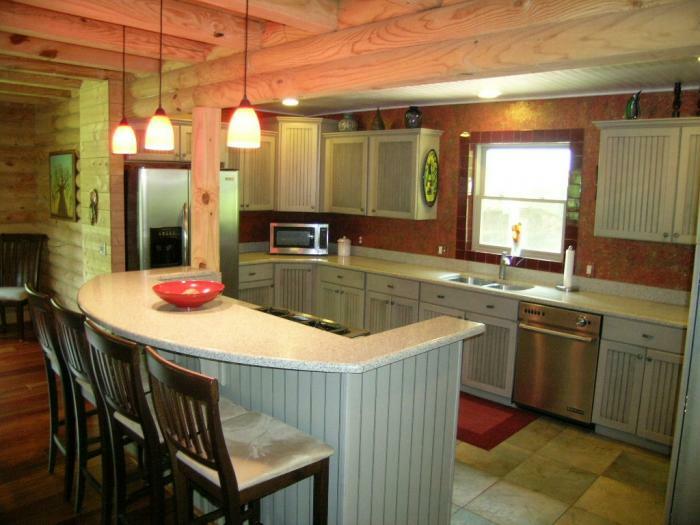 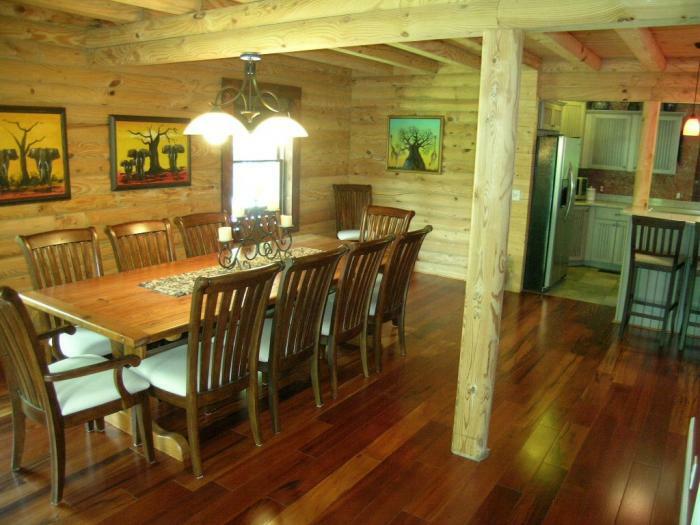 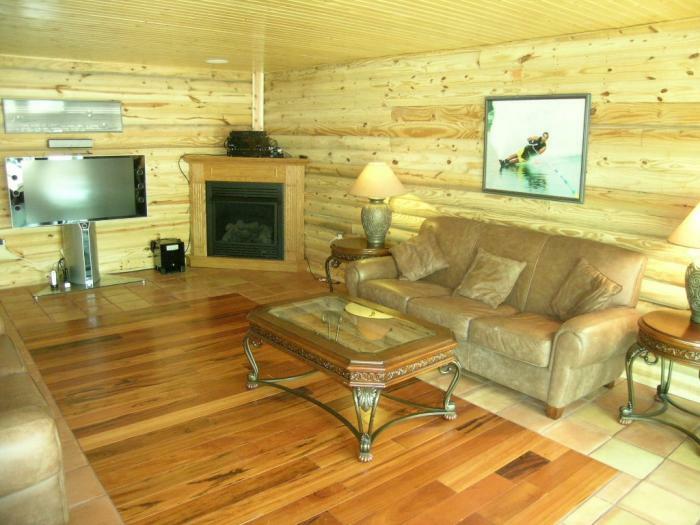 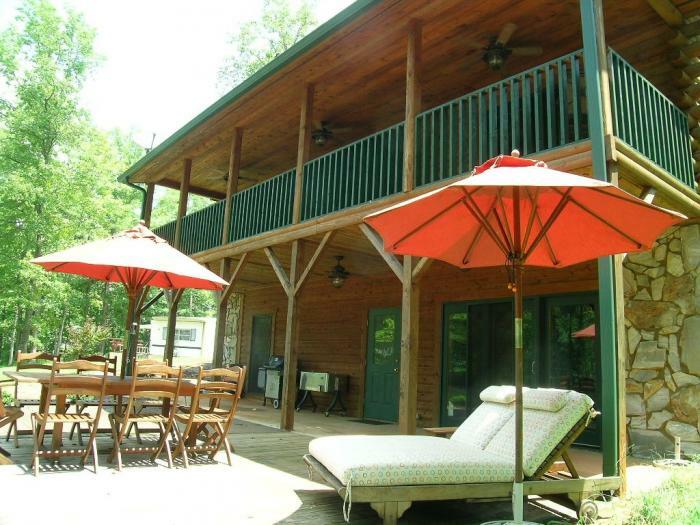 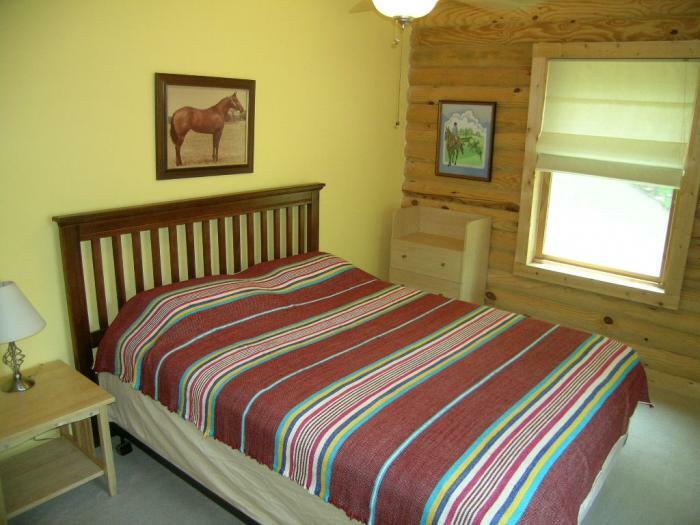 This rental is located in Prosperity, South Carolina 29127 and has 2 upcoming nearby events. 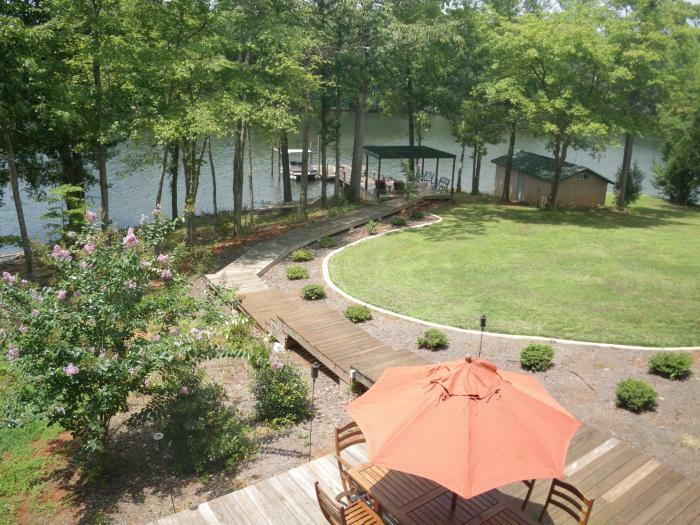 2019 Masters and is located 48.8 miles away from Augusta National.